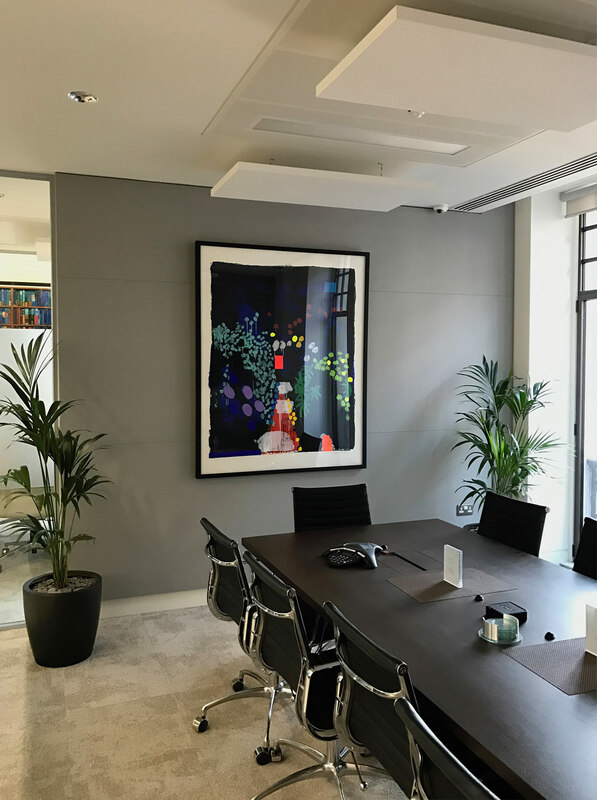 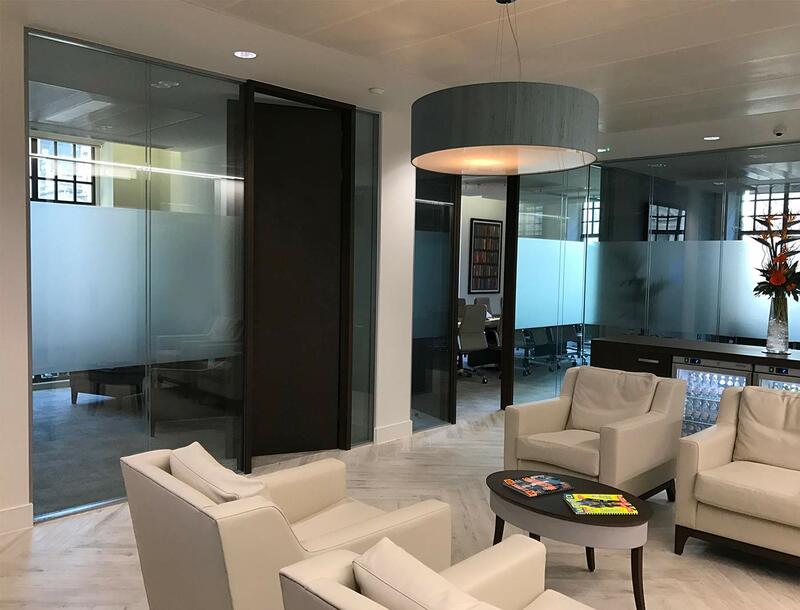 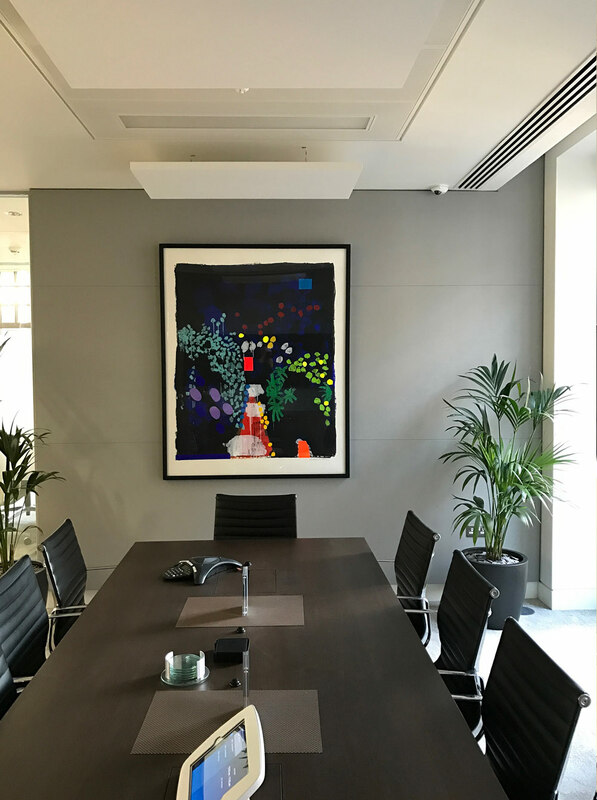 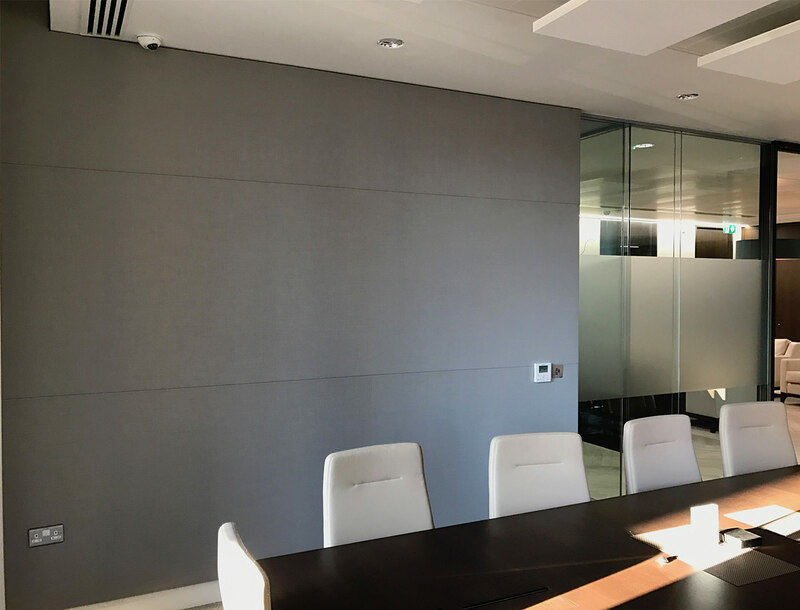 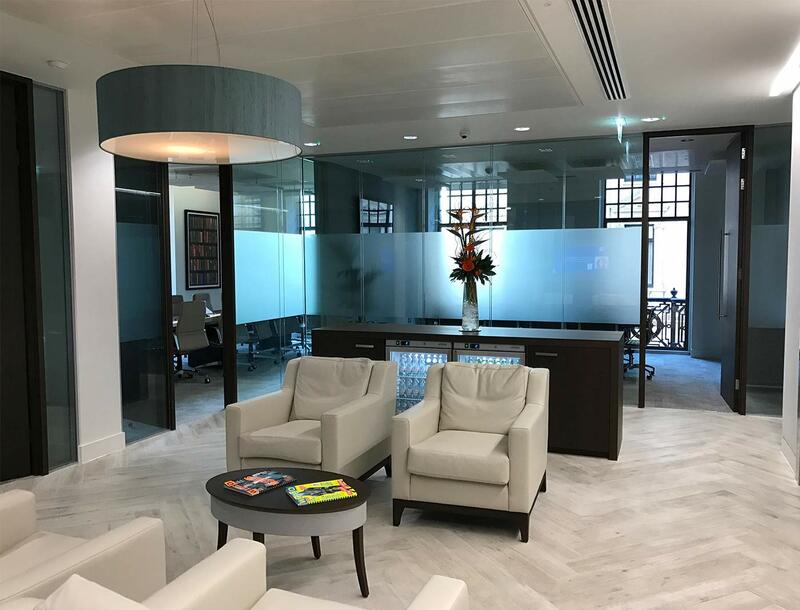 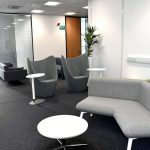 When TCV relocated to their new office within Mayfair, we provided a string of in-house services such as, product relocation, logistical programming, existing furniture audit and new furniture selection/installation to name a few. 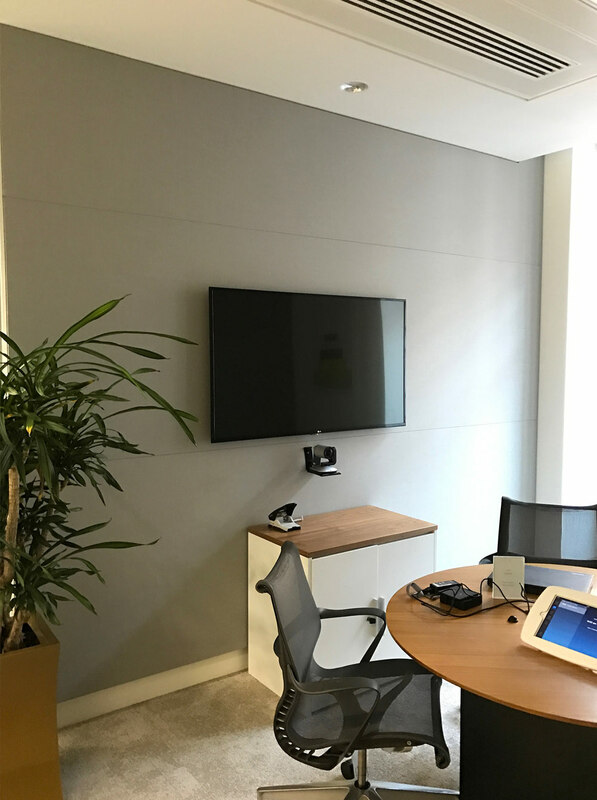 As TCV conducted regular video conferencing between their UK and US office, their new board room table required intricate AV equipment. 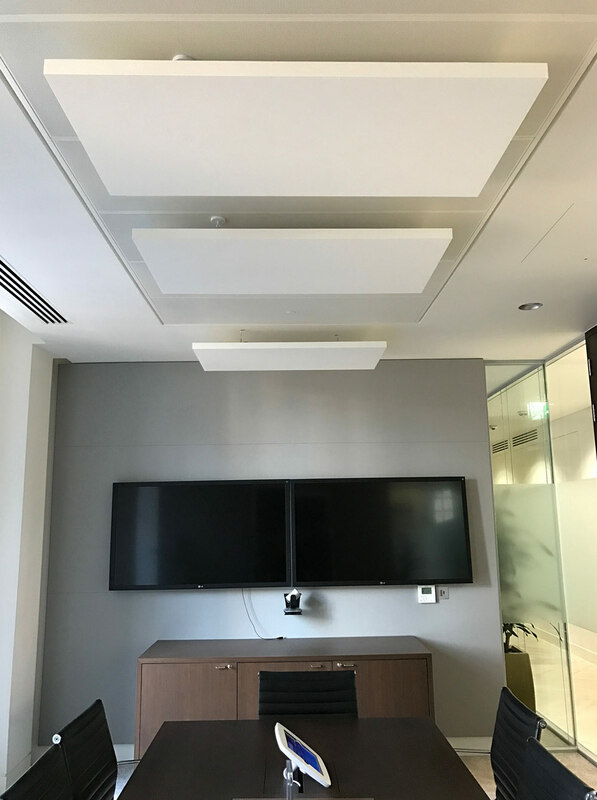 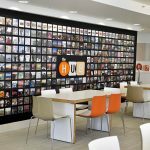 We managed this process closely with our furniture manufacturer and the AV specialist. 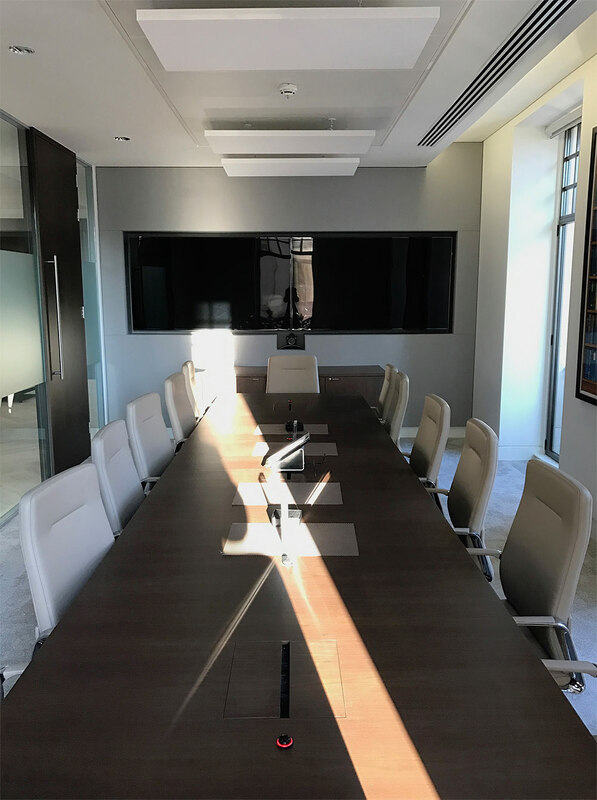 Along with sound acoustic baffling, the TCV board room functions perfectly.